FinTrU Voted Best Company to Work For at the Belfast Business Awards 2018! 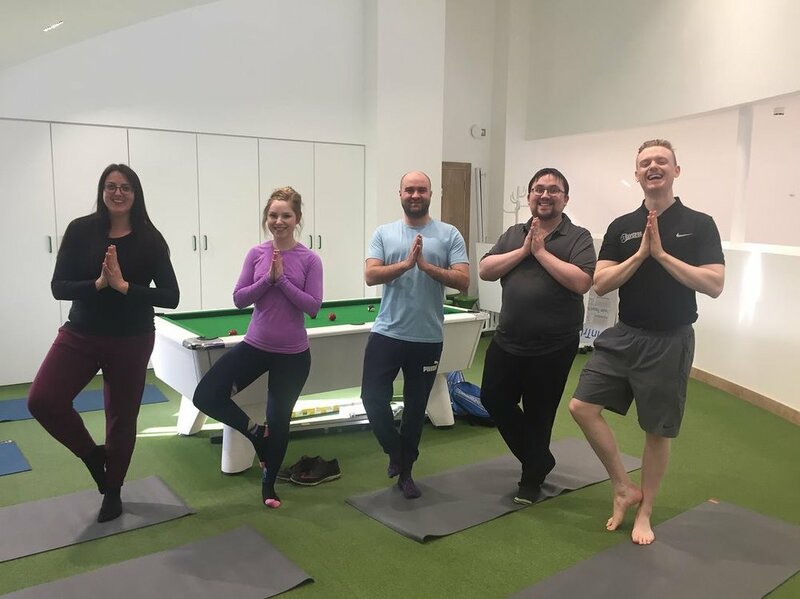 I am thrilled to have spent the last 6 months working closely with FinTrU on their Corporate Wellness initiatives, and in particular Kathy Bell - HR Business Partner at FinTrU in raising awareness about stress in the workplace through our stress awareness workshops & in highlighting the importance of taking time out of the regular working day with our 2 x weekly lunchtime yoga sessions. 😵 It comes as no surprise to me that a company so dedicated to the physical & mental welfare of its staff would be awarded as the best place to work in Belfast & I am humbled that Kathy & the team feel that I have played a key role in boosting staff moral and making FinTrU an awesome place to work. 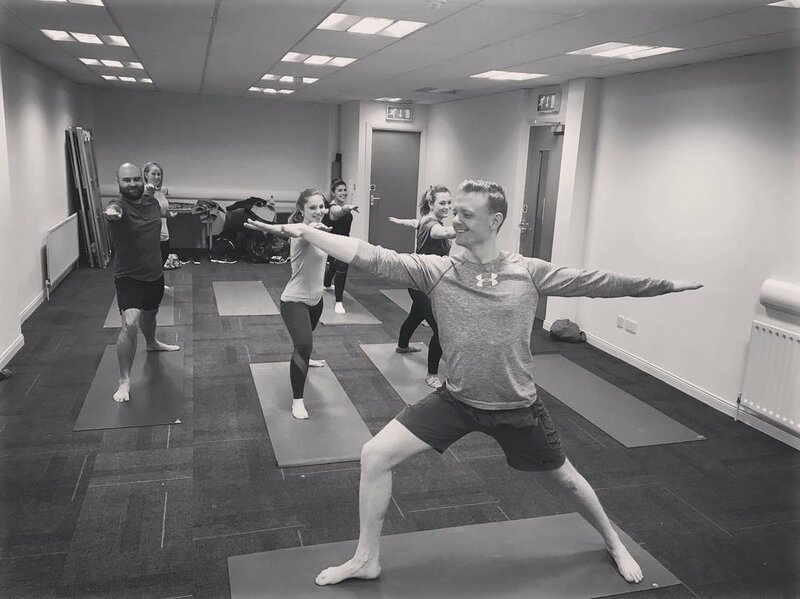 If you'd like to find out more about my corporate wellness experience and initiatives for companies and charities, check out Wellness at Work or get in touch!